Admit constraints: then, having admitted, fill with discovery. This entry was posted in six years in london, thinking out loud and tagged i love words, impossible project, london, polaroid, sx-70. Bookmark the permalink. There’s a stillness and a quiet that has been beautifully captured here. 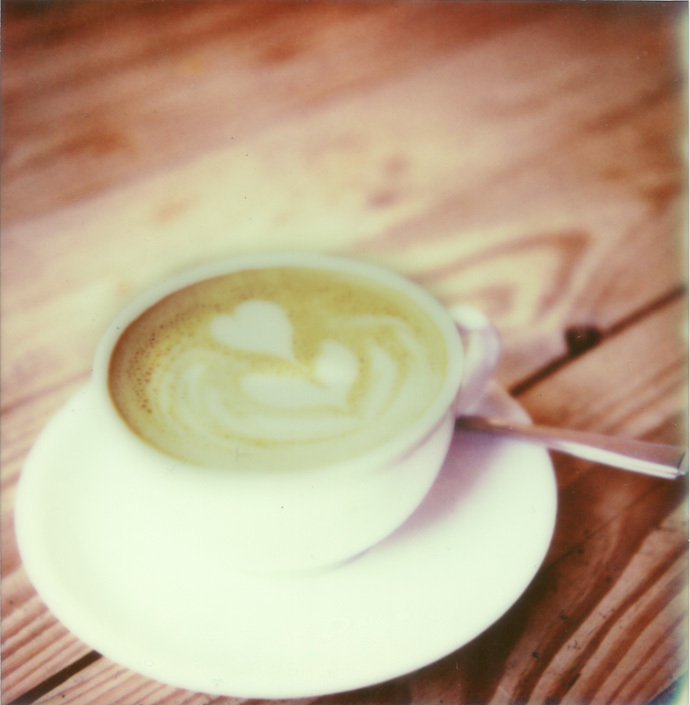 Love the ‘heart flower’ coffee art.